Patriot Games. Sean as Sean Miller in Patriot Games (1992). 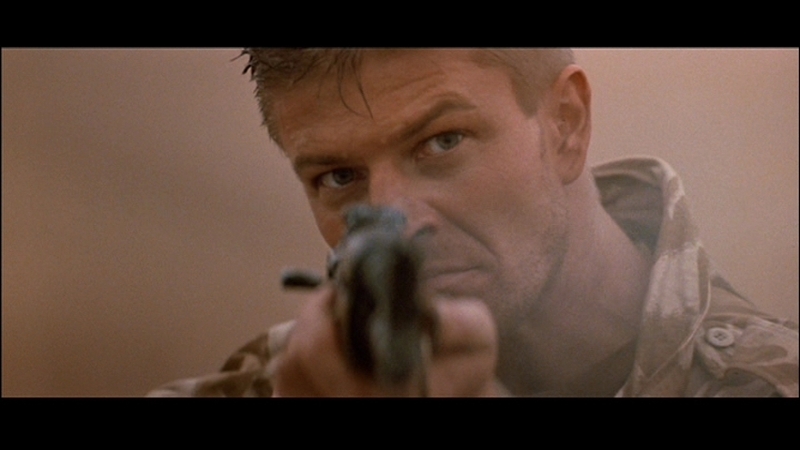 HD Wallpaper and background images in the Sean maharage, maharagwe club tagged: sean bean screencaps patriot games 1992 sean miller.